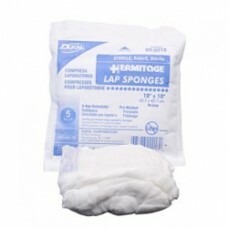 DeRoyal 18” x 18” Pre-washed, Lap Sponges without Rings Pre-washed consisting of 24/20 gauze Ec..
Pre-washed, 100% high quality cotton with tight weave Cross stitched with super locked edges to m.. The Ethicon Surgifoam absorbable gelatin sponge, U.S.P. 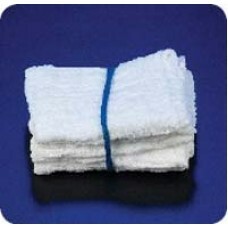 is a sterile, water-insoluble, malleable, po..
CURITY™ Cover Sponges 3'' X 4'' Sterile 2's..